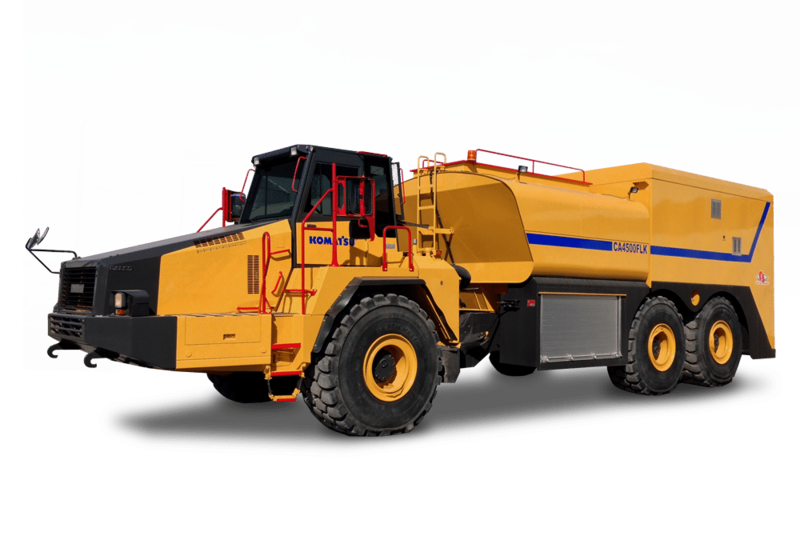 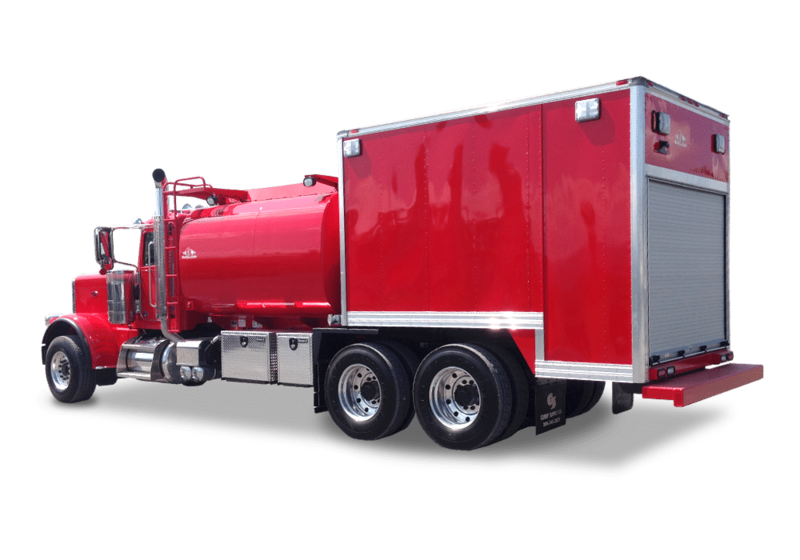 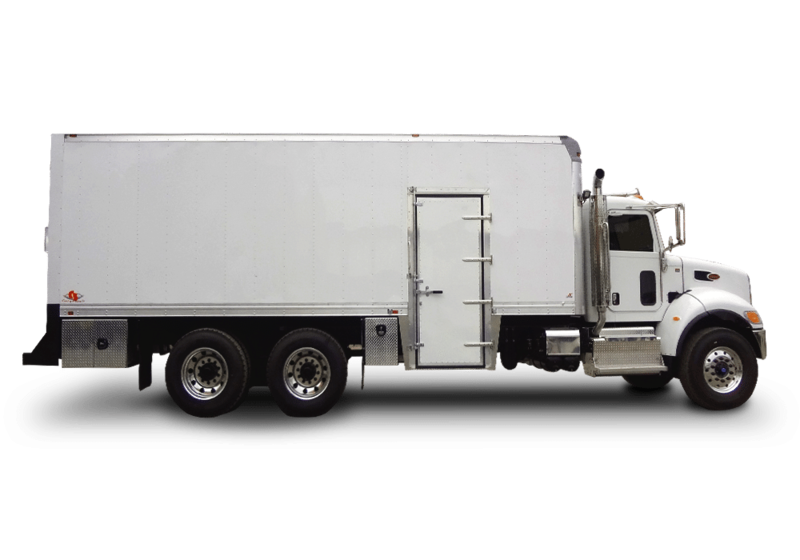 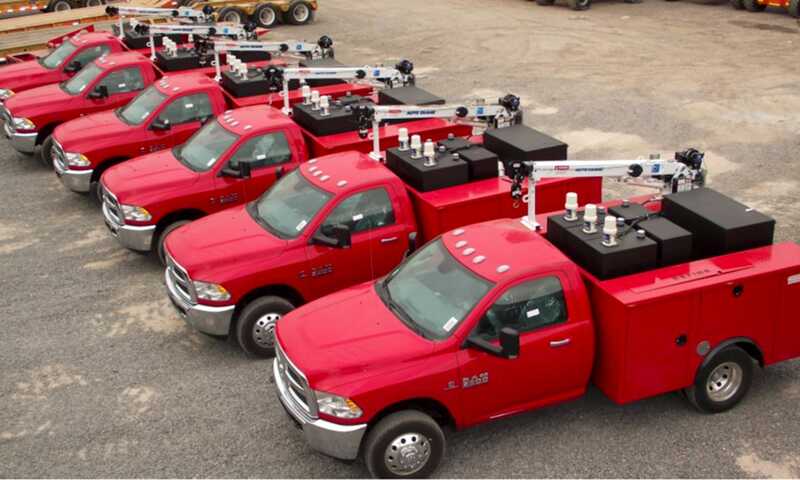 Curry Supply Lube Skids provide the capabilities of a lube truck with added convenience and flexibility. 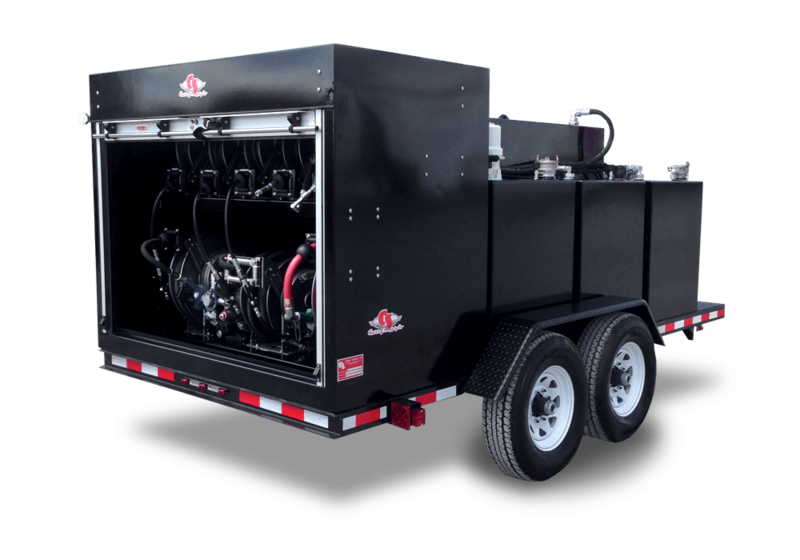 Lube Skids make preventative maintenance simple and keep your equipment up and running so you keep earning. 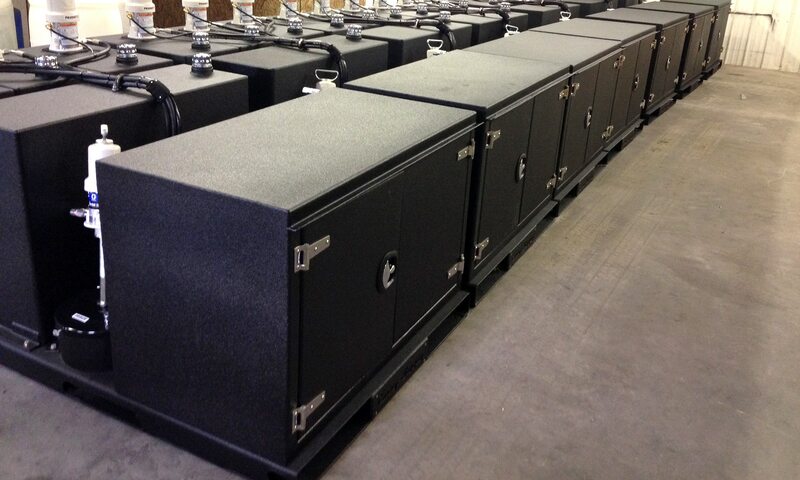 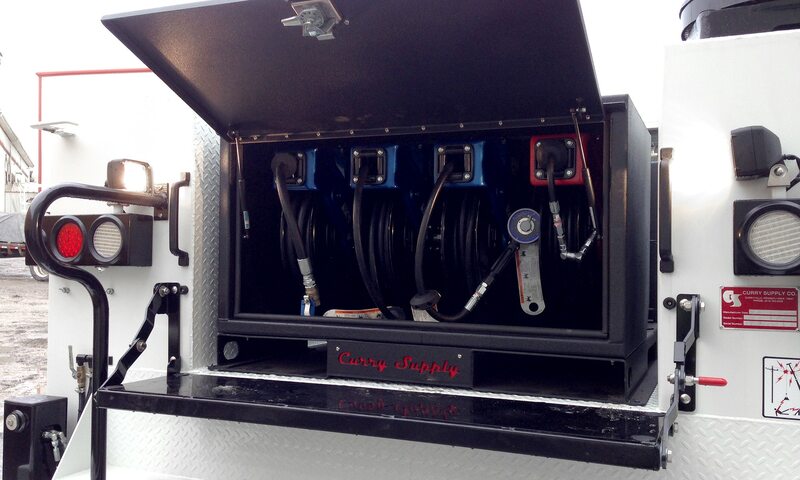 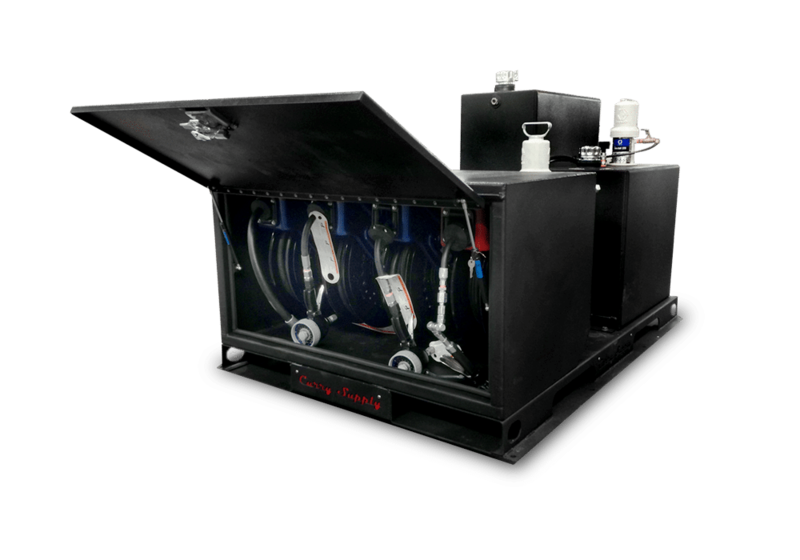 The reel compartment is enclosed on the lube skids, so your truck and job site will be cleaner.